Computer Cables - Which one's which? 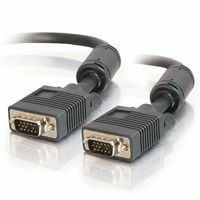 If the words Cat5, USB, DVI, VGA mean nothing to you, don't worry, we can help! These are all names of different types of cables that connect to your computer, and with this simple "show and tell" post, you'll know which is which. 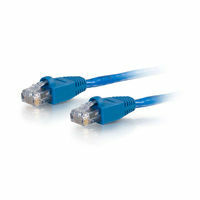 The most widely used connection is the Cat5 (or Cat6) Ethernet Cable. This is that connects your computer to your local network (so you can print) and to the Internet (though your router and modem). 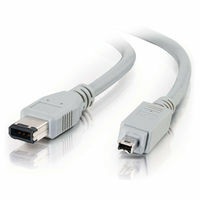 If you have a newer monitor (flat panel) or projector, it will be connected to your computer with a DVI Cable. 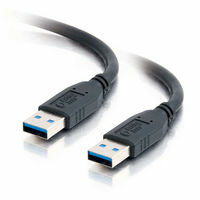 Another widely used type of cable is the USB Cable. This is used to connect external hard drives, printers, and other peripherals. These also come in "mini" size where one of the connectors is smaller. 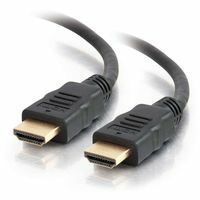 The other cable commonly found in your home is an HDMI Cable. 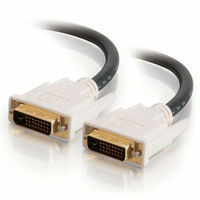 These are used to connect audio and video devices such as your flat panel TV. All the images are from the CablesToGo.com web site.